Come and hear how Wellington Breweries has partnered with Rotary International to aid with global water projects through the launch of Rotary Local Lager. Kevin M. Duguay launched his own Planning Consulting Company in December 2005. This followed 15 successful years of community planning as the City of Peterborough Land Use Planner. 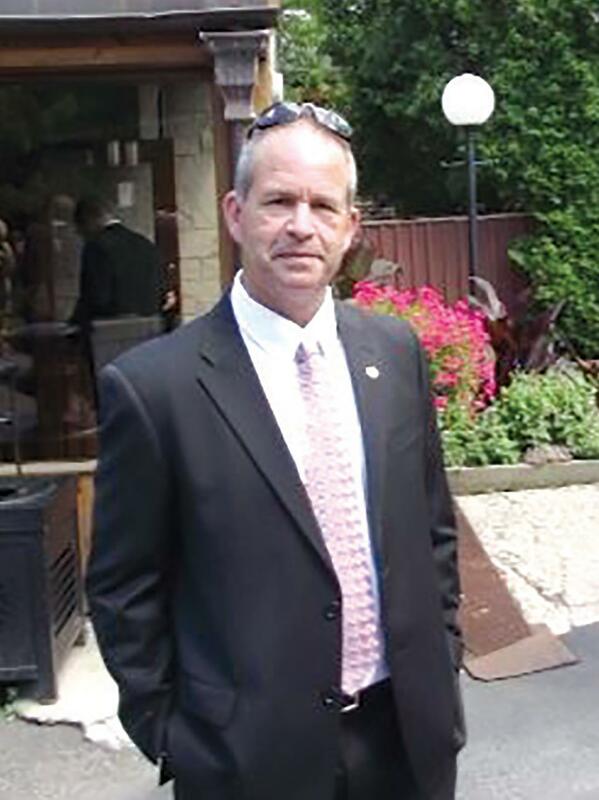 He also worked for 8 years as a Parks and Recreation Director in three Ontario Communities. In addition to his community planning and strategic planning services to both the private and public sectors, his company also provides a range of accessibility planning and design services. Kevin joined the Rotary Club of Peterborough in 1998 and was the 2014/15 Club President. He will return as Club President in 2018/19. Some of his other memberships include the Rotary BREW Fellowship (Director), City of Peterborough Planning Advisory Committee, Peterborough 100 Men Club, Greater Peterborough Area Chamber of Commerce, Canadian Institute of Planners and the Ontario Professional Planners Institute. He initiated the Local Lager Beer Rotary Project staring in 2014 which has culminated in a partnership with The Rotary Club of Guelph and Wellington Brewery. Kevin is married (Barbara) and is father to four young adult children. In his spare time, he laces up his skates three to four times weekly playing hockey in the Peterborough area. He was a member of the 2016 CARHA World Championship Old-timers Team! Also joining us will be Gino Rotarian Tersigni, VP of New Business Development for Wellington Breweries. We will also have a 10 minute special presentation from our RI HOC Team regarding an update on the Convention 2018, Lead by Michael Cookesey!